Sensational Science Sunday was held March 17 and taught youth and their families about several different activities and the value of 4-H. 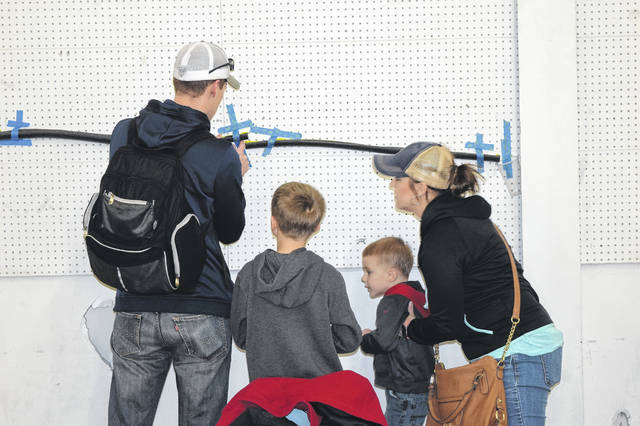 The STEM event was held by Preble County 4-H as a way to attract youth to 4-H programming. 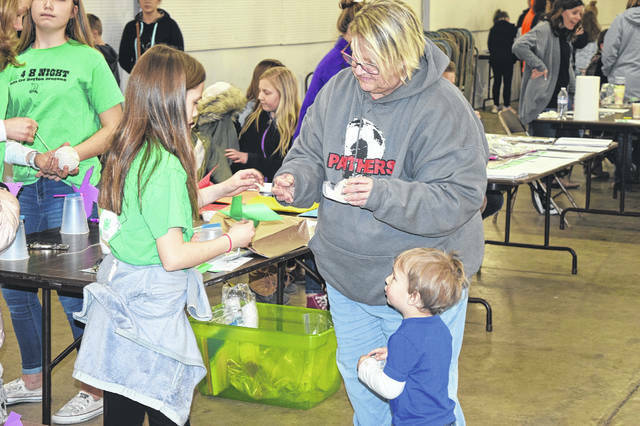 EATON — Sensational Science Sunday was held March 17, and taught youth and their families about several different activities and the value of 4-H. 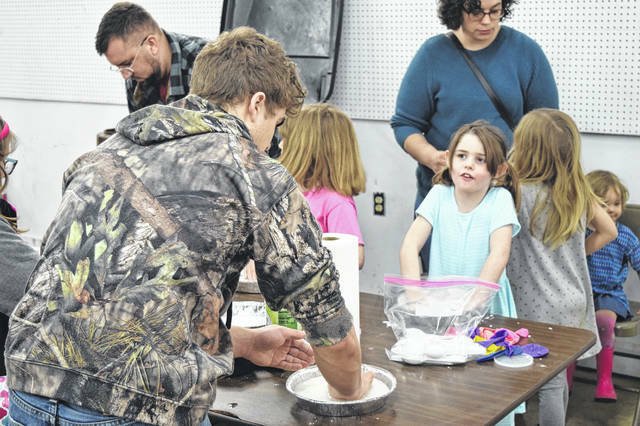 The STEM event was held by Preble County 4-H as a way to attract youth to 4-H programming. During the event, different 4-H Groups set up “science stations” to teach youth different activities and projects they could do in 4-H. STEM stands for Science, Technology, Engineering and Math. According to Click2Science, a STEM professional development website, young people exposed to STEM activities develop and improve critical thinking and problem solving skills. These young people become the “next generation of innovators” which leads to new products and discoveries. Participating in STEM activities can help youth see how science, technology, engineering and math are part of their everyday lives. 4-H is a non-formal educational youth development program offered to individuals ages 5-19. 4-H members learn about animals, computers, public speaking, cooking, art, gardening, natural sciences and much, much more. 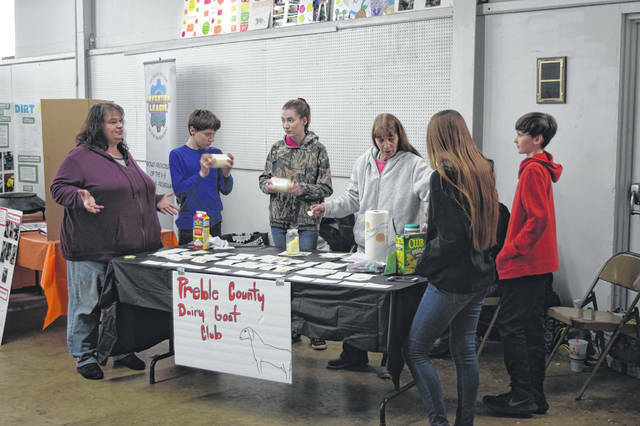 Many youth participate in 4-H through community clubs. 4-H offers other short-term experiences such as camp. 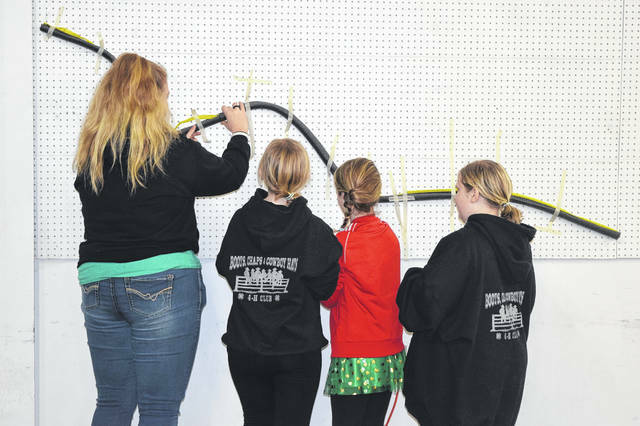 4-H focuses on building life skills with the help of adult volunteers. Ohio 4-H membership is based on a child’s age and grade on January 1 of the current calendar year. Youth ages 5 and in kindergarten are considered Cloverbuds and participate in noncompetitive learning activities. Eligibility for participation in 4-H projects and competitive events begins when a child is 8 years old and in the 3rd grade or age nine and in any grade. Membership ends on Dec. 31 the year a member turns 19. For 4-H Extension Educator Christy Millhouse, STEM is a part of every action, but it is also involved heavily in different 4-H projects. 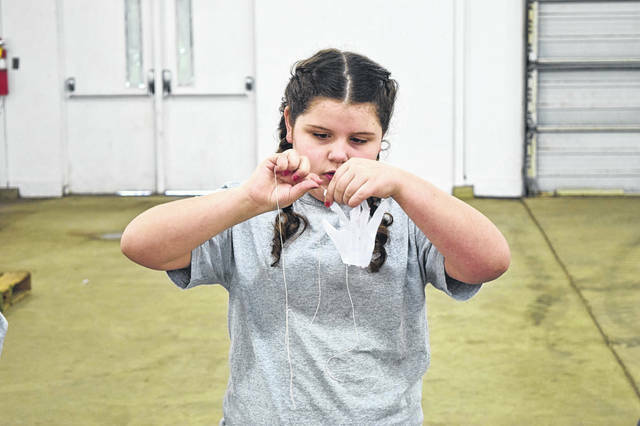 “We want people to understand that 4-H is not just animals, that there is so much more you can do in the program,” she said. “If you really think about STEM, it is a part of everything we do. Specifically with the 4-H program, almost every project is science related. 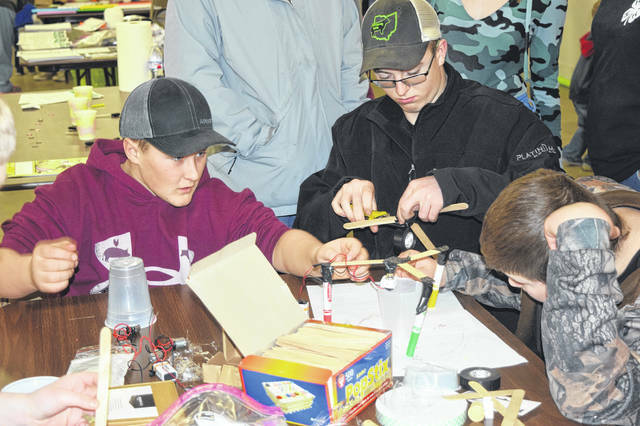 For more information about the event or how to join 4-H, contact the Preble County Extension Office at 937-456-8174.
https://www.registerherald.com/wp-content/uploads/sites/41/2019/03/web1_STEM8.jpgSensational Science Sunday was held March 17 and taught youth and their families about several different activities and the value of 4-H. 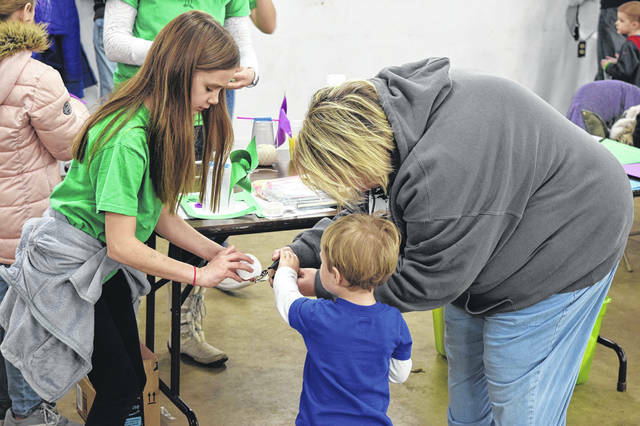 The STEM event was held by Preble County 4-H as a way to attract youth to 4-H programming.